Gorgeous updated home, hardwood floors throughout. 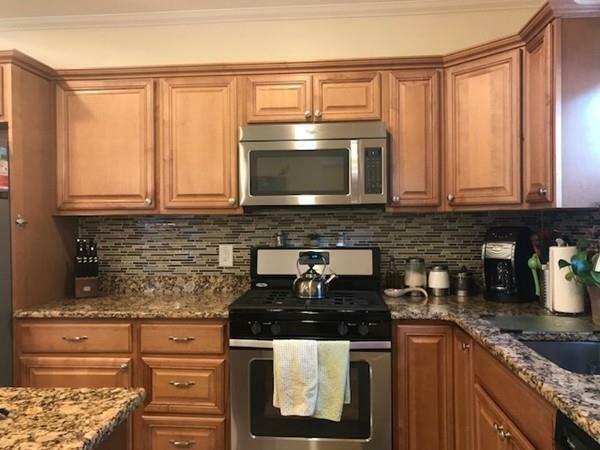 Kitchen features tile flooring with island/breakfast bar, walk out to your back deck and fenced in back yard, perfect for entertaining! 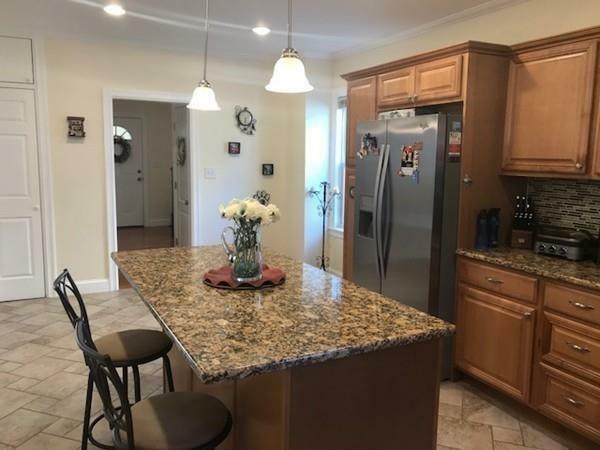 Granite countertops and stainless steel appliances. Large Half bathroom with washer/dryer off kitchen, also features beautiful countertops and tile flooring. Separate Dining room and Living room. Enclosed porch access from front entrance. 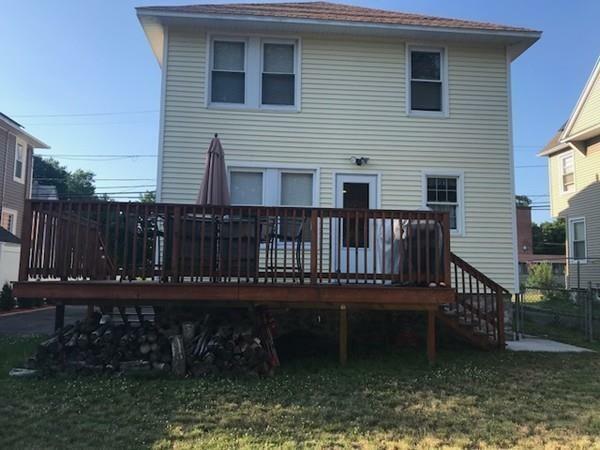 3 large sized bedrooms upstairs with walk-in closets and hardwood flooring. Large bathroom with tile flooring and beautiful tiling in shower. Solar panels recently installed on roof.